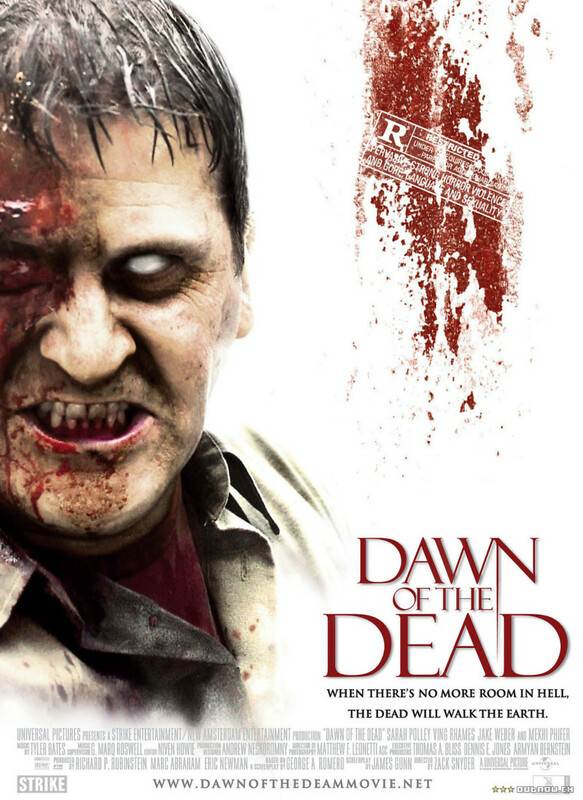 It’s been a few weeks since the dead have inexplicably come back to life, attacking and eating the living. Despite the government’s efforts to contain the situation, civilization has started to crumble and all survivors are left to fend for themselves in the dangerous and changing world. When a group of survivors stumble upon a deserted shopping mall, they seem to have found the perfect place to take refuge. After barricading themselves in and clearing out the undead, the group is able to relax, if only temporarily. As a group of violent looters tries to invade the mall, the survivors soon realize that zombies are not their only enemy. Can they defend themselves and their sanctuary or will they be the latest victims of zombie apocalypse?